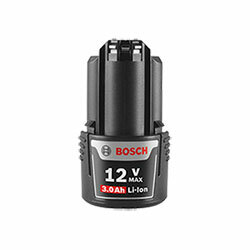 12V MAX - Real Power. 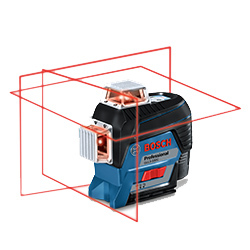 Unreal Size. 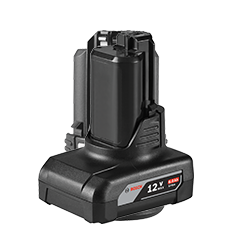 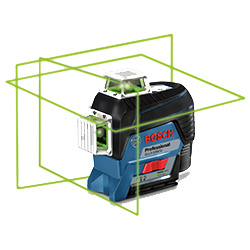 The tools in the Bosch 12V Max platform deliver the power and performance you need with a more compact size, lighter weight and user-friendly design. 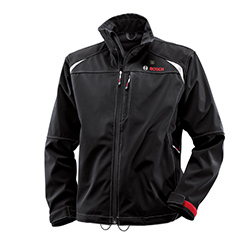 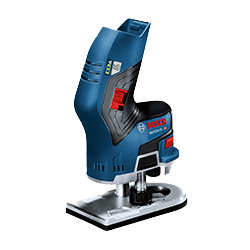 This makes it the choice for pros who need maneuverability and power. 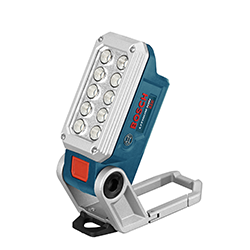 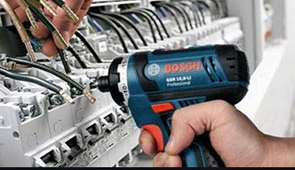 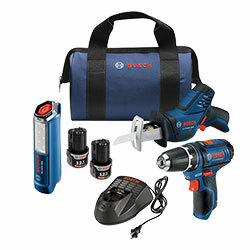 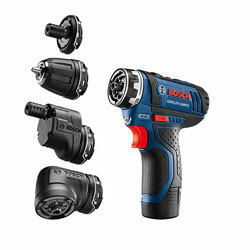 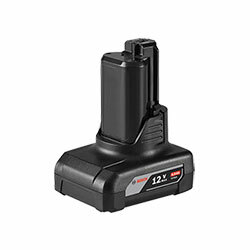 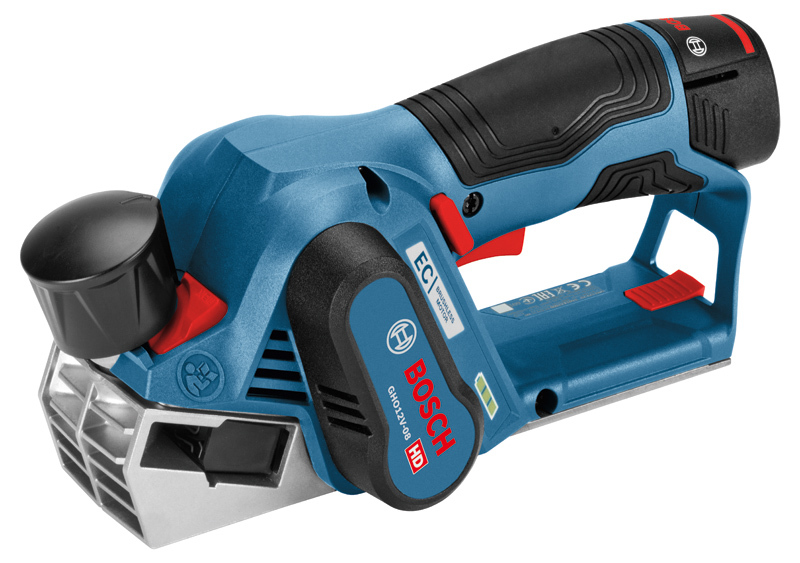 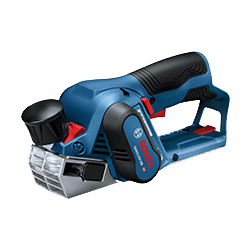 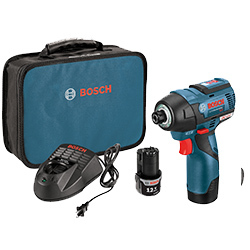 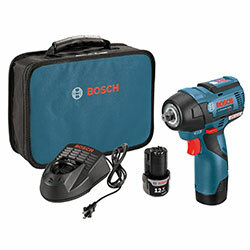 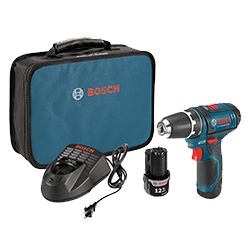 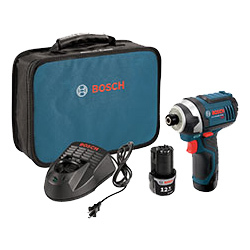 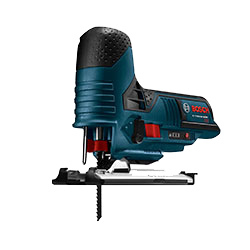 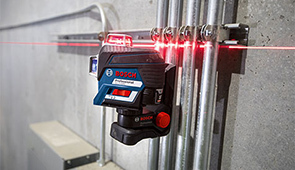 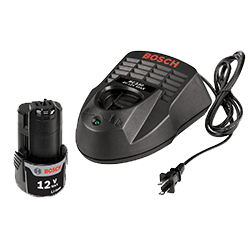 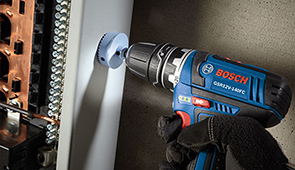 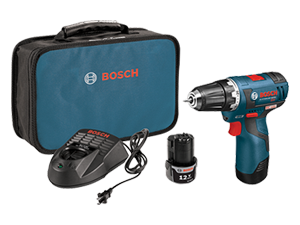 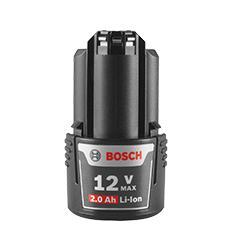 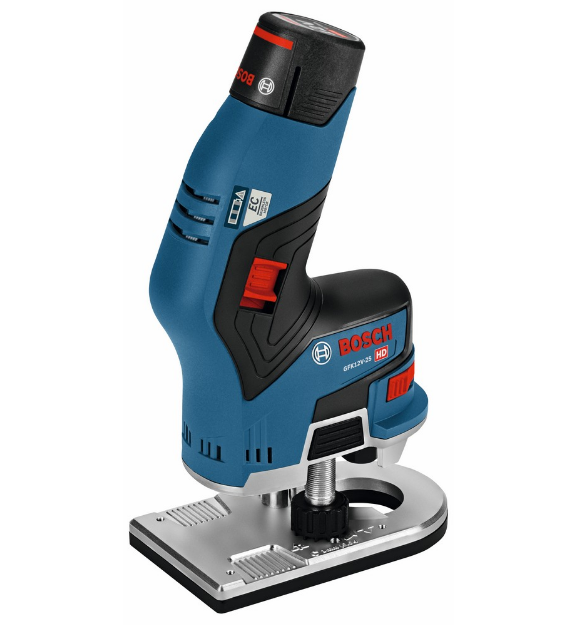 The high-capacity batteries drive a wide variety of professional-grade Bosch 12V Max power tools, such as hammer drills, recip saws, impact drivers and wrenches, laser levels and oscillating multi-tool. 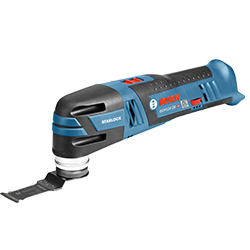 This little brute has plenty of power to handle tough drilling jobs, as well as plenty of torque settings (and two speed settings) . 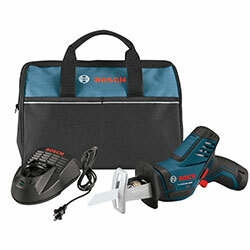 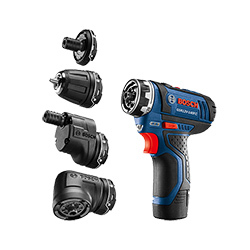 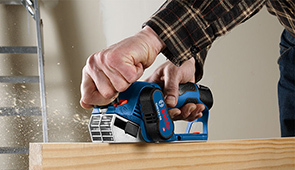 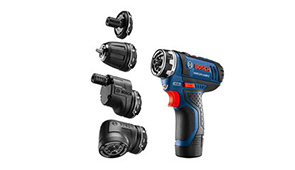 When it comes to oscillating multi-tools, no company seems to do it better than Bosch.